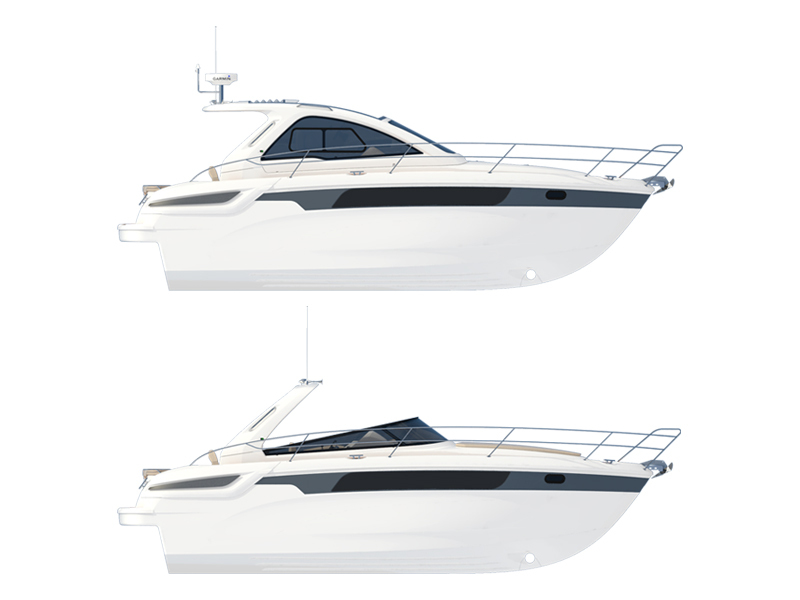 The Motor Sport 35 is the third smallest of the Sport and occupies the gap between the Sport 32 and Sport 39. 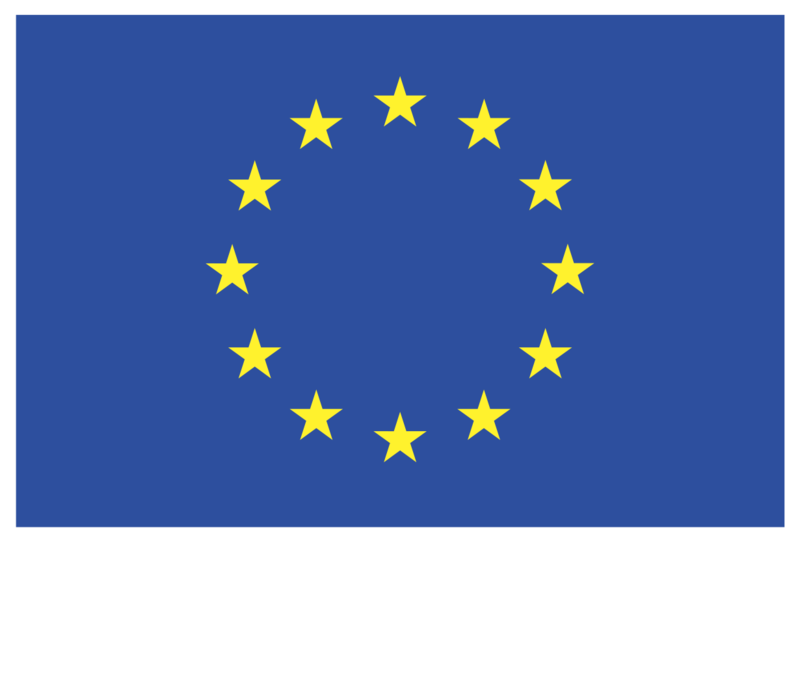 Presented in Fall 2011. 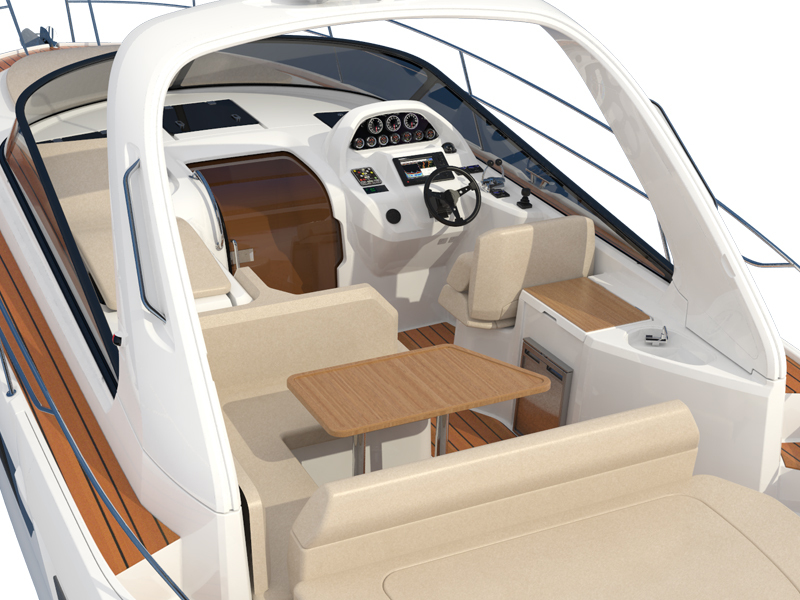 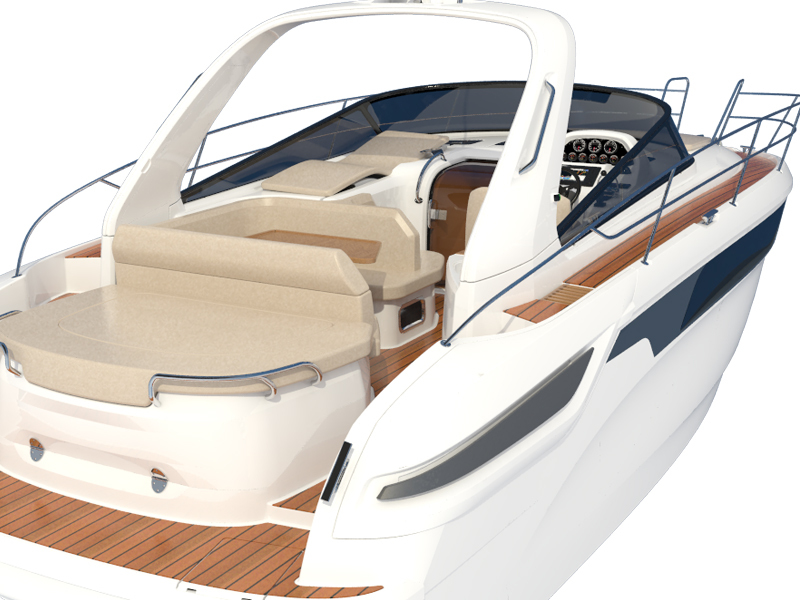 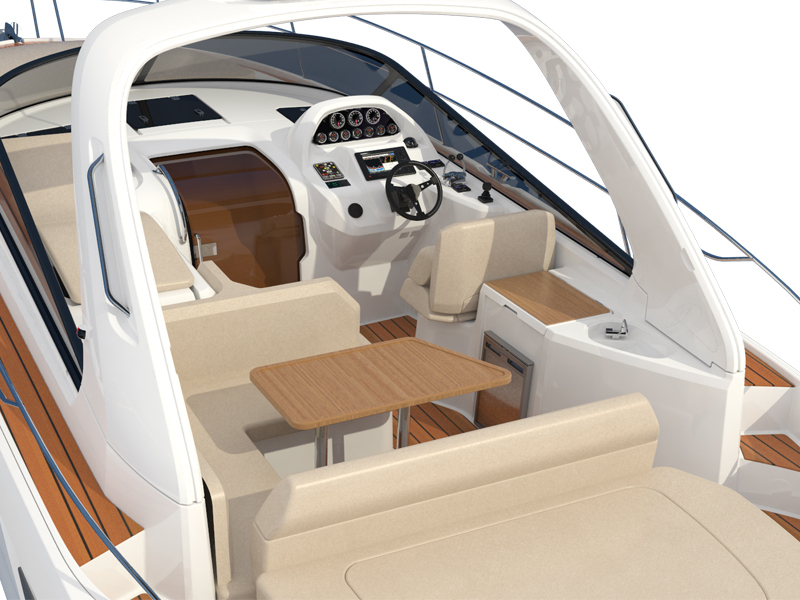 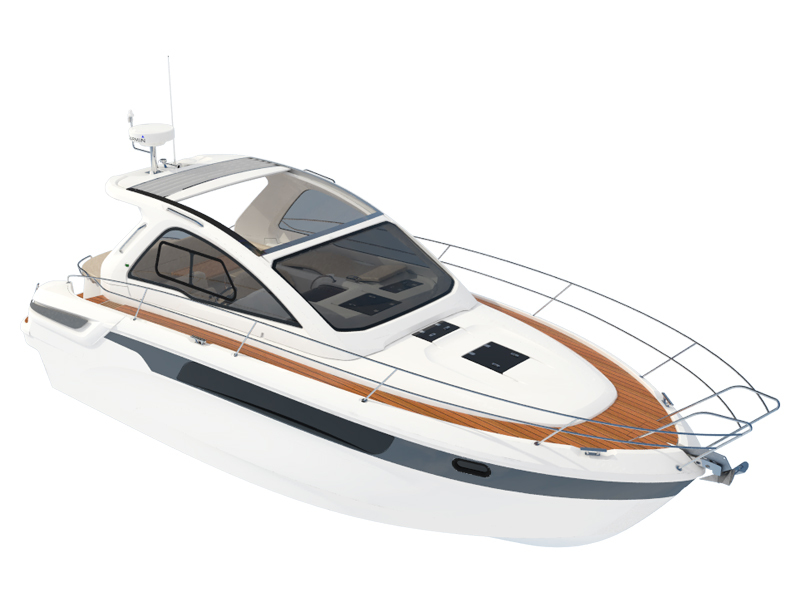 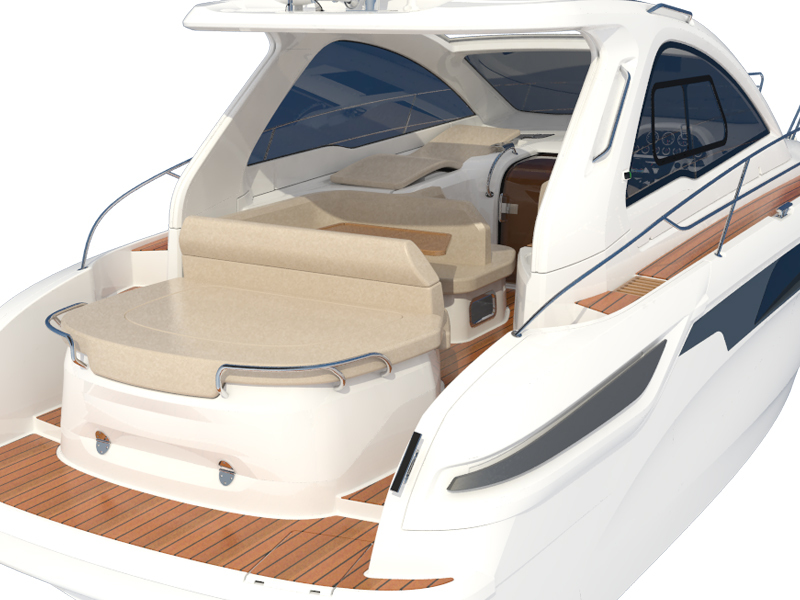 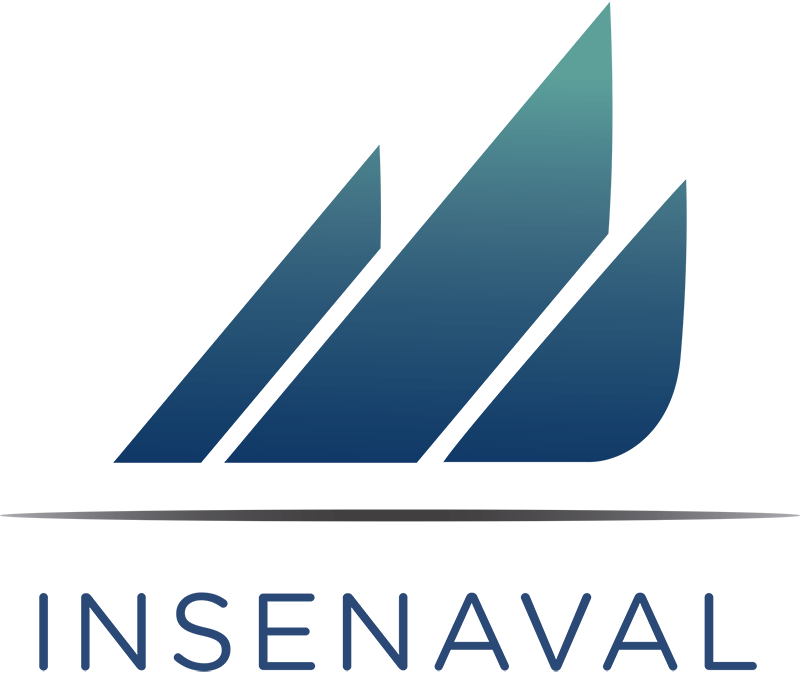 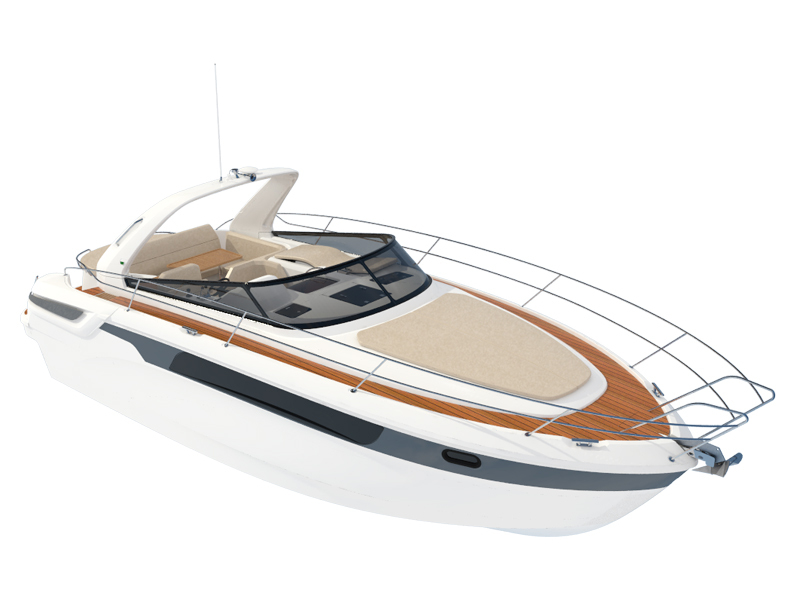 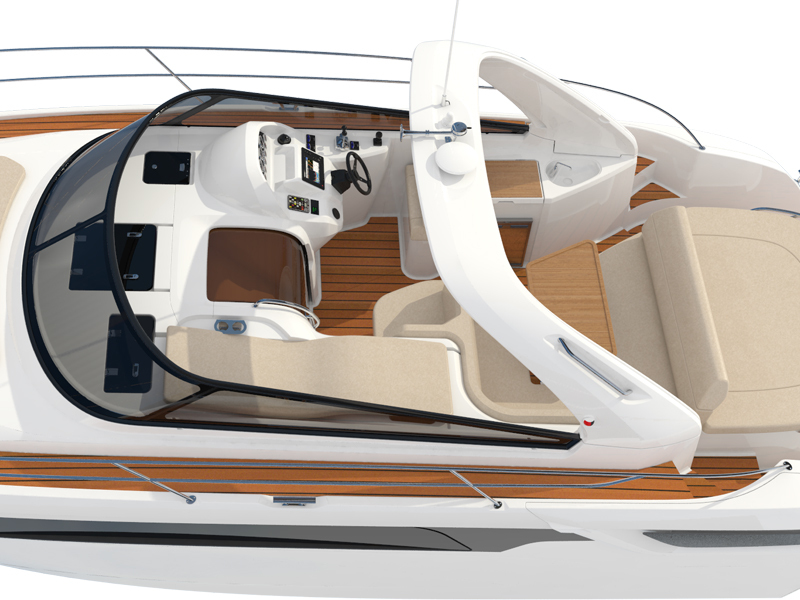 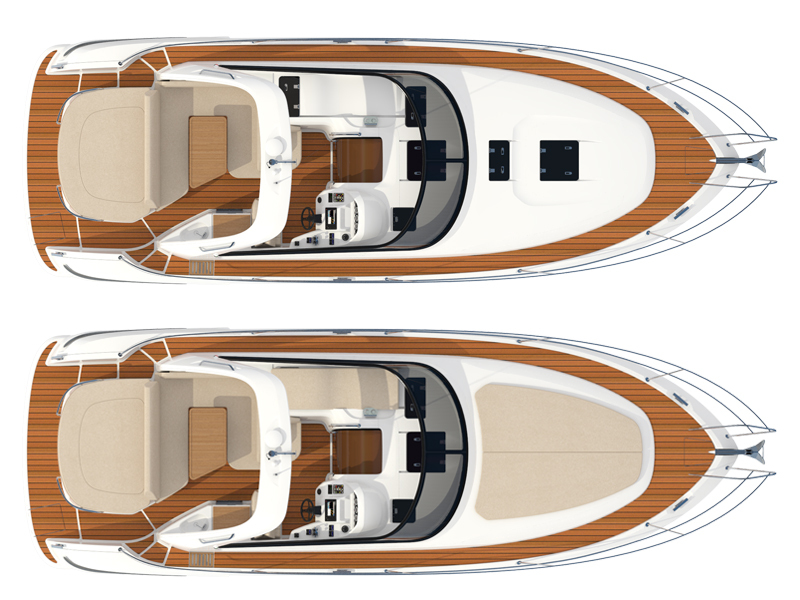 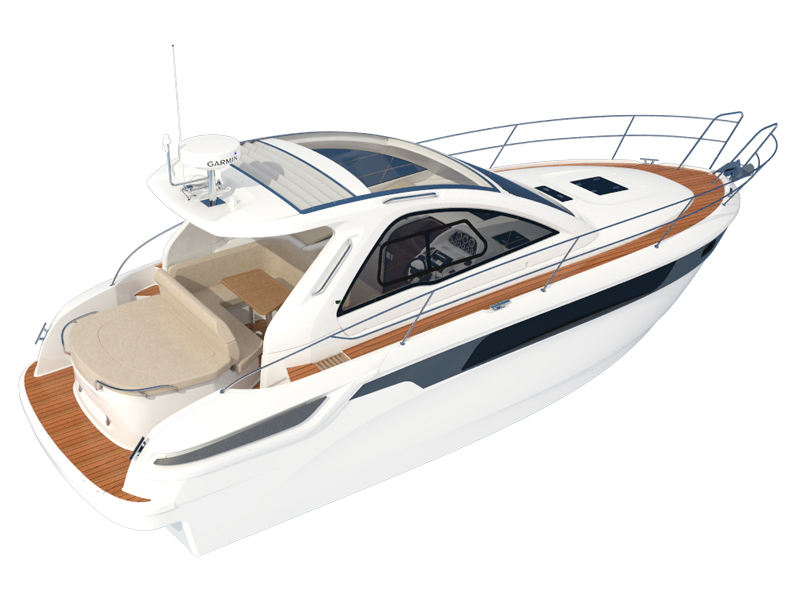 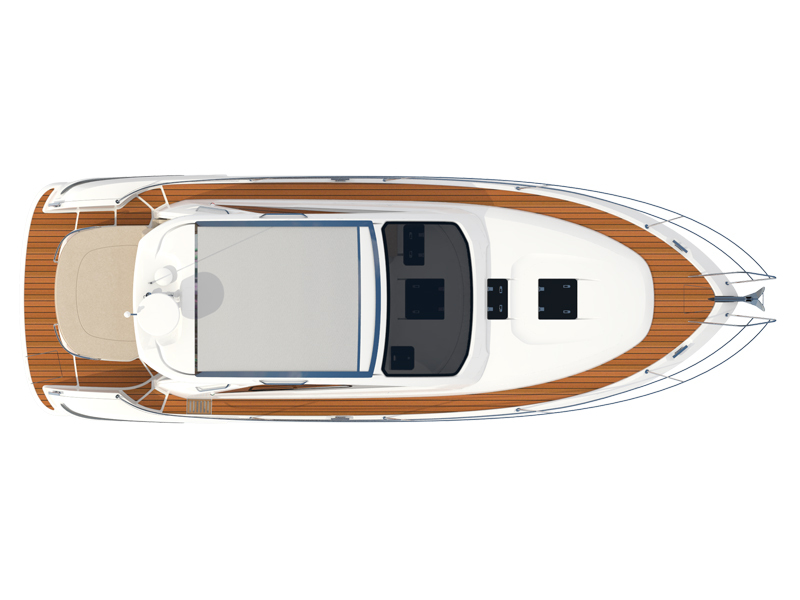 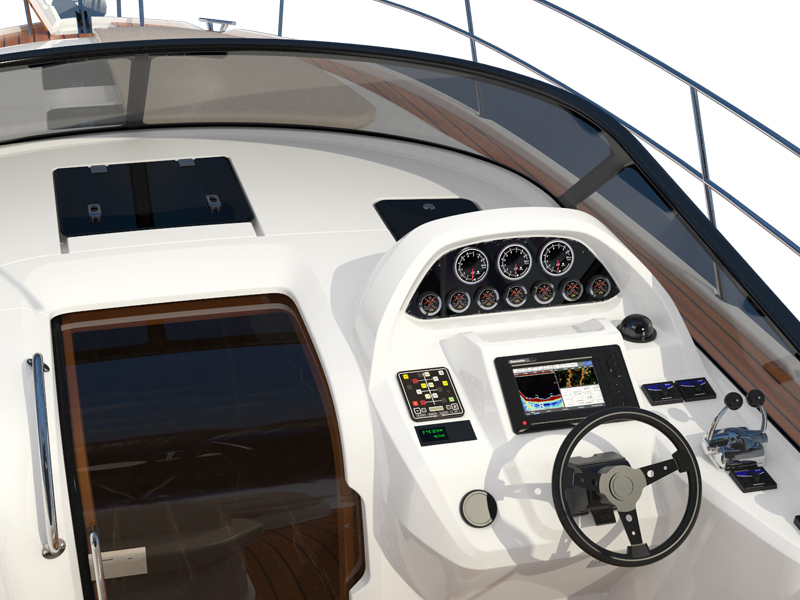 In this vessel the team of INSENAVAL as engineering office, responsible for the basic design and development of molds, together with BMW Group DesignworksUSA designers and manufacturing integration and have achieved BAVARIA Yachtbau boat perfectly fulfills the balance between design / quality / price.